During 2016, the UK’s office market experienced a few ups and downs linked to political uncertainty and decreased consumer and investor confidence. In spite of this, the overall market performance did not stray far from what was expected: strong levels of leasing activity in the Big 6 office markets (namely Birmingham, Bristol, Edinburgh, Glasgow, Leeds and Manchester), sustained rental growth due to the limited availability of Grade A space in cities like Birmingham, Bristol, Leeds, Manchester, London, Cardiff, Edinburgh, and Glasgow, and a notable surge in the number of lettings closed in London towards the end of the year. Are these trends expected to continue during 2017? 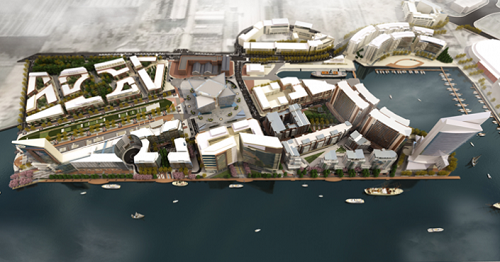 The Titanic Quarter involves a master plan that will see the development of 185 acres of waterfront land in Belfast over the next three decades. With planning permission in place for some four million square feet, the development project will see new spaces for work and living emerge in coming years. In addition to developing a Media Campus and extending the Financial Services Campus, the site will see new leisure and tourism projects that will draw residents and visitors to the city. Home to over a hundred companies and more than 4,000 workers, the Titanic Quarter continues to grow in order to attract more businesses. Among the main commercial development projects planned for the Titanic Quarter is the Financial Services Campus, which sits next to Belfast Metropolitan College, the Public Record Office of Northern Ireland (PRONI) Building and the Gateway Offices that is occupied by Citi. The campus will feature four buildings with six to 12 storeys overlooking a raised courtyard. The development will also include an underground car park with more than 300 spaces. 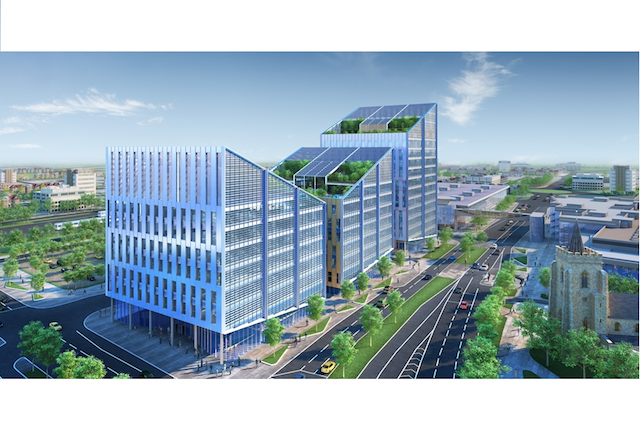 When completed, it will provide more than 550,000 square feet of Grade A office space. Preparing for Christmas entails a lot of planning to ensure offices are not short-staffed or important documents delayed because of the holiday. The season is a busy time of the year, when businesses experience changes to their own operations, from upticks in activity to significant slowdowns due to clients and others taking time off to enjoy the holiday. Many employees ask for time off around Christmas to spend time with their family and friends, go on a holiday, or attend religious services. At the same time, Christmas can pose several unique challenges including increased or decreased demand depending on the nature of the business. The holiday season can also leave offices with fewer staff due to a slow-down from clients, suppliers and other stakeholders. This affects work patterns and schedules in different ways. 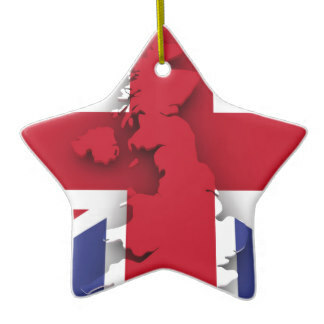 Christmas Day (25 December) and Boxing Day (26 December) are recognised as bank holidays in England, Scotland, Wales and Northern Ireland. For 2016, Christmas Day falls on a Sunday. The substitute day for the holiday is 27 December. Boxing Day on 26 December is also a bank holiday. Bank holidays, including Christmas, do not have to be given as paid lead to employees. There is no legal right for employees to have either Christmas Day or Boxing Day off as paid or unpaid, unless this is stated in an employment contract. Employers can decide to include bank holidays as part of statutory annual holiday leave. For several years, the town of Slough has been one of the most productive and dynamic business hubs in the South of England. This Berkshire town boasts higher-than-average business birth rates and benefits from as strategic location along the M4 corridor and within easy reach of London (1). What is the Heart of Slough Regeneration Project? The Heart of Slough Regeneration Project is a large-scale urban development plan that was created to capitalise on the town’s strengths and to attract higher levels of investment to this part of Berkshire (2). The Heart of Slough regeneration project builds on a number of existing and future opportunities taking place in this Berkshire town. In terms of the existing opportunities, we must mention the town’s key role in the Thames Valley economy, given Slough’s high concentration of businesses in high-value sectors (3). 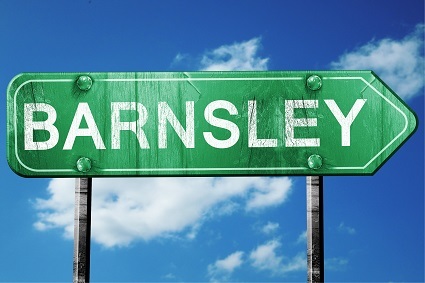 Barnsley was once an industrial town with thriving coal mining and glassmaking industries. The South Yorkshire town is now at the centre of regeneration efforts. In 2002, Barnsley Metropolitan Borough Council launched a regeneration programme designed to revitalise the town centre with an improved transport interchange, a new digital media centre, along with new offices and apartments. With its strategic location along the M1 corridor, the town’s business parks have also spurred job growth. In an effort to further develop the local economy, the Barnsley Town Centre Regeneration Project will add approximately 35,000 square metres of new retail and leisure space. This will include new shops, restaurants and cafes as well as a family entertainment centre and cinema. Led by the Barnsley Council, the project involves £50 million in government funding and significant investment opportunities. The project’s Gross Development Value (GDV) is estimated at £100 million and it will help create an estimated 300 temporary and 700 permanent jobs according to the UK government’s Regeneration Investment Organisation (RIO). The project continues previous investments in the town centre, including the £8.2-million digital media centre. The centre offers incubator space for start-up businesses in the high tech sector. Barnsley’s new transport interchange sits next to the 3.81-hectare site being developed under the Barnsley Town Centre Regeneration Project. Completed in 2007, the redeveloped Barnsley Interchange combines the town’s main rail and bus stations and handles about 4.5 million passengers each year. New office and residential development in the town centre will also complement the town’s latest regeneration effort. Other town centre investments in recent years include a new building for Barnsley College, which opened in September 2011. There has also been a £16 million investment on a 1,000-place sixth form college, which will accommodate the town’s growing student population. The college was built on the site of Barnsley former central library, which was demolished as part of the first phase of the town centre’s revamp. Improvements to the public realm in the town centre included Experience Barnsley, a project of the Barnsley People’s Museum and Archives Centre. The cultural and discovery centre at the old town hall boasts new museum galleries that attract approximately 250,000 visitors each year. The latest phase of the Barnsley Town Centre Regeneration Project will involve the demolition and improvement of several buildings in the town centre by 2017. Demolition work started in late 2015 and construction of new leisure and retail facilities will begin in 2017. Construction is expected to continue into 2019. Once complete, the site will feature a new landscaped public square that will link with main routes into the town centre. The square will be able to accommodate market stalls and events. It will also face the town’s indoor market, which will be refurbished as part of the project. Updates to the Metropolitan Centre and Market Hall are expected to be complete by 2017. The market will also be extended and the hope is to create an airy space that is integrated with the exterior square. A new shopping boulevard that will extend Lambra Road will also be ready by 2017, adding new commercial and leisure opportunities in the town centre. A new state-of-the-art central library on Mayday Green and additional car parking are also part of the regeneration project. The site is being designed by the IBI Group, which was selected following a public tendering process. The international architecture and engineering firm’s Better Barnsley vision has already been recognised with the prestigious National Urban Design Award in 2016. For the management of the project, Turner & Townsend and Queensberry Real Estate were selected by the Barnsley Council. The Midlands in the heart of the UK represents an important economic region for future growth. From 2011 to 2015, there were 880 foreign direct investment projects in the region alone. This represents a quarter of foreign direct investment into the UK according to the Regeneration Investment Organisation (RIO), which is part of UK Trade & Investment (UKTI). International companies are investing in the Midlands thanks to excellent transport links that include three international airports (East Midlands, Birmingham and Luton). There are also no less than 27 universities in the region that offer businesses a strong talent pool and resources. Besides being an attractive destination for foreign investment, there are a number of other reasons that make the Midlands a high-potential hub for economic growth. According to the RIO, the Midlands’ growing economy contributes £222 billion annual in Gross Value Added (GVA). Home to more than 11.5 million people, the region also offers a young and skilled population. Approximately 24 per cent of the population is under 25 and 38.8 per cent of workers are in knowledge intensive sectors. A third of all manufacturing jobs are also in the Midlands. The region also outperforms the national export growth average with a total export value of £50 billion, which represents 16 per cent of all exports from the UK. In fact, exports grew by 38 percent from 2010 to 2013. 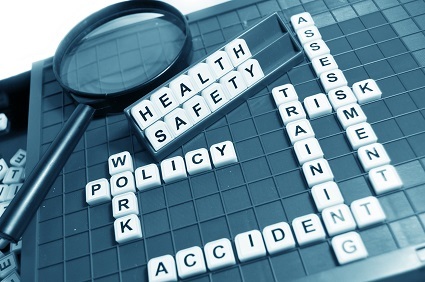 In February 2016, the Health and Safety Executive announced that a series of changes had been made to health and safety law in the workplace. The new rules are mainly directed at business owners who fail to enforce the applicable health and safety standards in the workplace, and therefore have the objective of ensuring compliance across the board. In this post we take a look at the ins and outs of the new rules and at how business owners can ensure they comply with them and avoid penalties. What do the recent HSE changes entail? The main thing to note about the recent changes made to health and safety law is that offences and lack of compliance will now attract tougher fines. 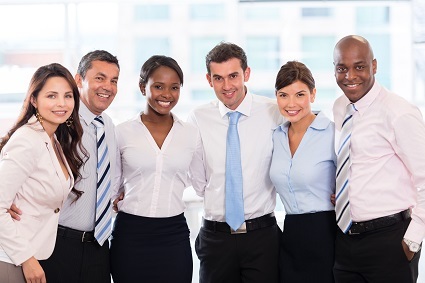 The objective is to offer higher protection levels to both employees and the general public, while ensuring that employers take their duty of care more seriously and that business owners use a consistent approach to risk management. Under the new rules, if a business is found guilty of corporate manslaughter, it can be fined with up to £20 million, whereas other serious (but not fatal) offences can attract fines of up to £10 million. Lack of compliance resulting in bodily harm can also be punished with imprisonment, and in some cases even continued exposure to risk could result in a prison sentence, irrespective of whether bodily harm was caused or not. Prison terms range between 26 weeks and 2 years depending on how the offence is categorised. Offences related to food safety and hygiene will be punished with tougher fines too, starting at £100 and going up to £3 million. This type of offences will also be triable and could result in prison terms of up to 2 years. It has also been suggested that heavier fines (of up to £100 million) could be applied to large companies who fail to comply and whose annual turnover exceeds £50 million. 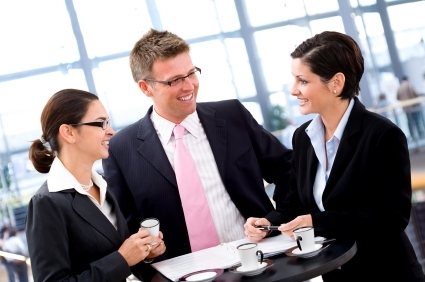 2016 is set to bring about important changes in workplaces around the world. This article summarises the most important trends expected to be implemented across the workplace. For several years, technology has been playing a transformative role changing the workplace landscape. More recently, there has been a focus on using technology to improve employees’ engagement and to facilitate repetitive tasks, boosting productivity and facilitating empowerment. Technology is being used to change internal processes and to redefine work standards, and this year we can expect to see a tendency towards bringing technology in during the initial stages of every new project. Moreover, some organisations have been focusing on integrating the various technologies available to create smart workplaces. Moreover, a 2013 study carried out by Polycom and Redshift revealed that video-based communication solutions are set to replace email as the preferred form of organisational communication, both within a company and between the company and its clients. 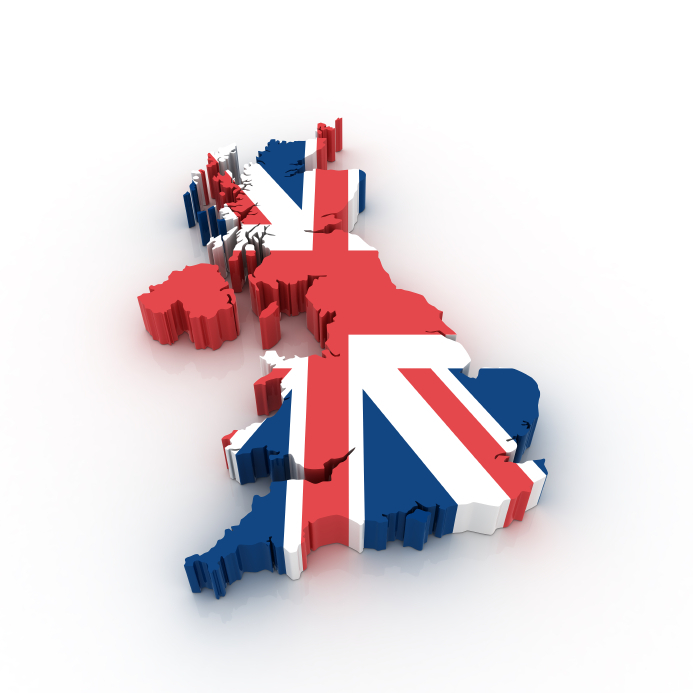 During the weeks leading to the announcement of the 2016 UK Budget, there was much expectation among SME owners given that their interests had been largely overlooked during the previous year. Following the Chancellor’s announcement, expectation gave way to a sense of relief, since many of the new measures contained in this year’s Budget have been specifically created to support SMEs. What follows is a summary of the key changes that the 2016 Budget will bring about and an overview of the advantages and disadvantages implied in the new measures. 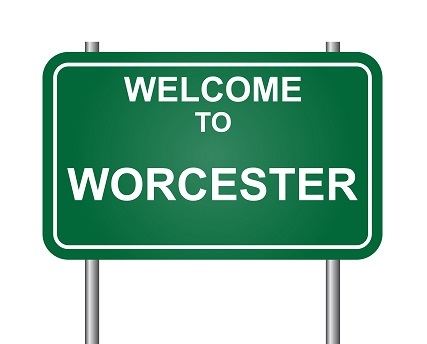 The Worcester Growth Corridor is a planned commercial and industrial development that will serve as a gateway for the city. Currently in early stages in development, the new economic corridor will focus on the manufacturing sector with the goal of supporting and attracting technology-rich manufacturing companies. The corridor will tap into local skills in information technology (IT), defence and cyber sectors. The development will also help position the city as a first rate Cathedral City, furthering Worcester’s role as a centre for business, commerce and shopping. Located between junctions 6 and 7 of the M5 motorway on the eastern edge of the city, the Worcester Growth Corridor provides excellent accessibility and transport links for businesses. In addition to immediate access to the M5, businesses based in the corridor will also have easy access to markets across the country thanks to the proximity of the M6, M42 and M50. Its position close to this strategic transport network also positions the corridor as a gateway to Worcester. The Worcester Growth Corridor was identified in Worcestershire’s Strategic Economic Plan as a key employment site and driver of the county’s economy. Over the next two years, local authorities will also be undertaking a review of the Local Plan that could potentially allow for mixed commercial development in the corridor. Funding for the Worcester Growth Corridor including a new technology park is provided by the Worcestershire Local Enterprise Partnership through the UK government’s Growth Deal.